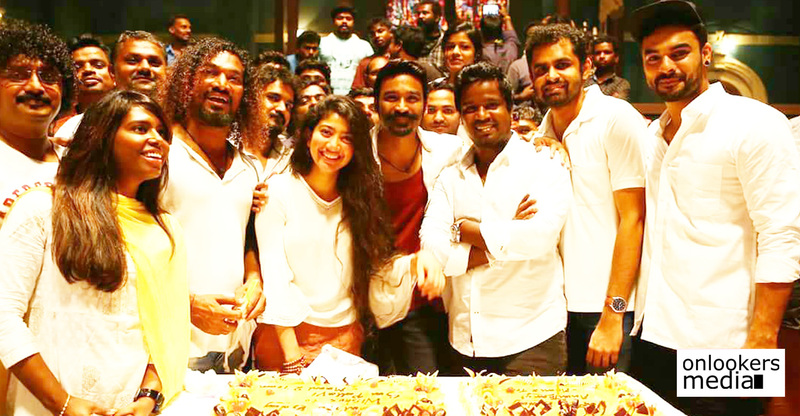 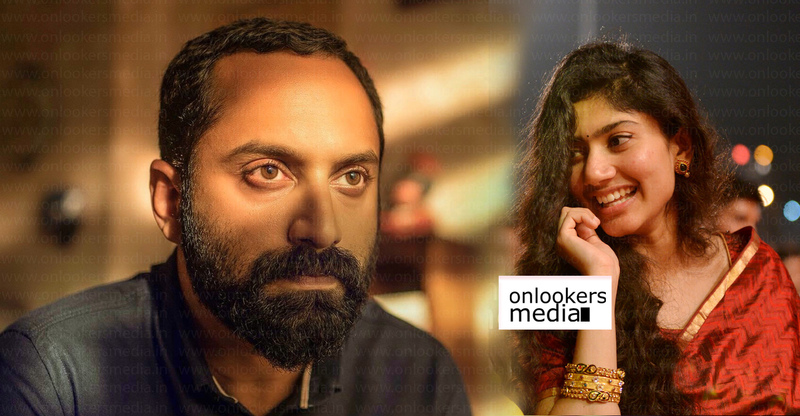 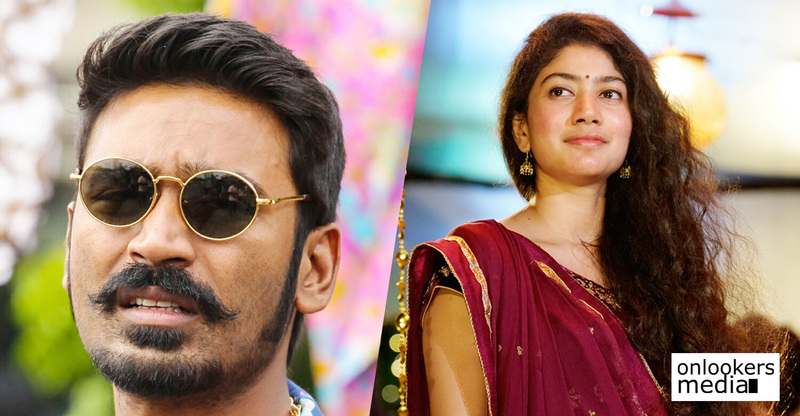 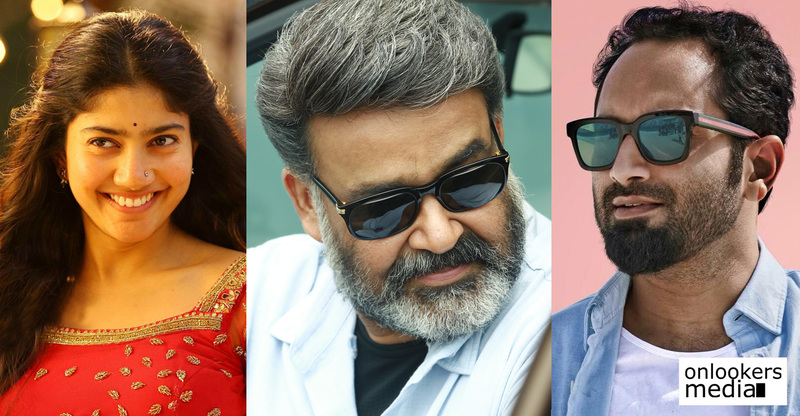 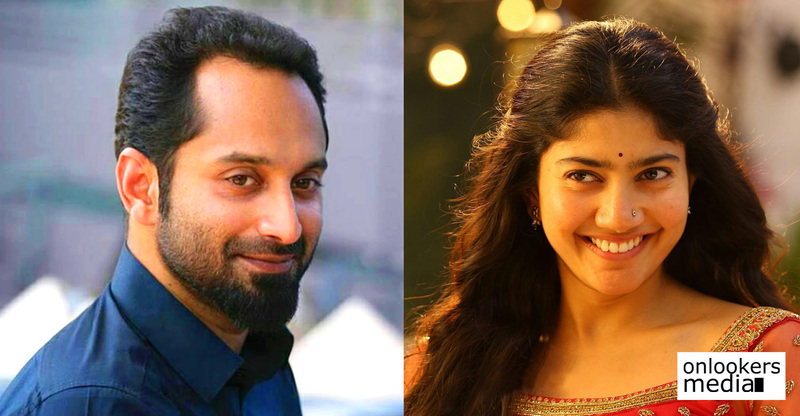 All posts tagged "Sai Pallavi"
Sai Pallavi celebrates her birthday with Maari 2 team! 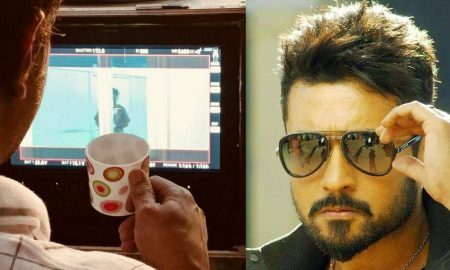 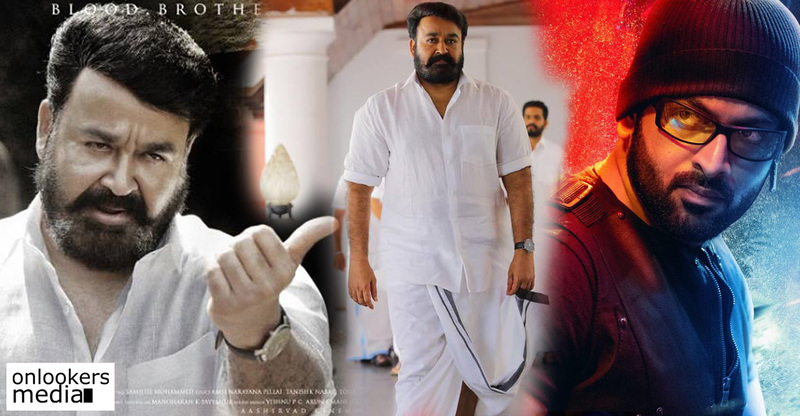 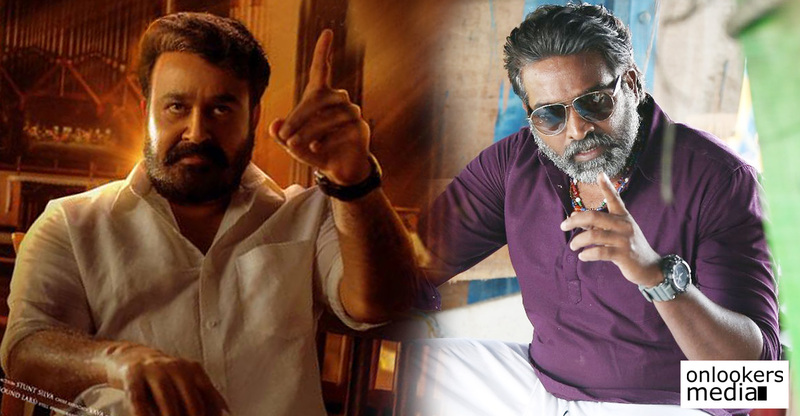 Suriya 36: Suriya’s next with Selvaraghavan starts rolling! 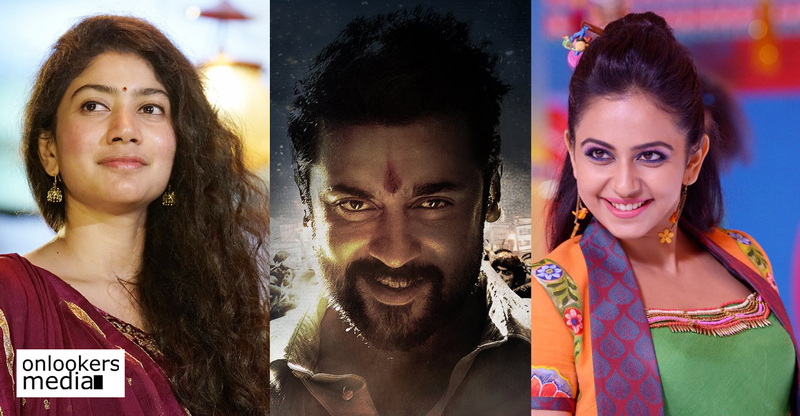 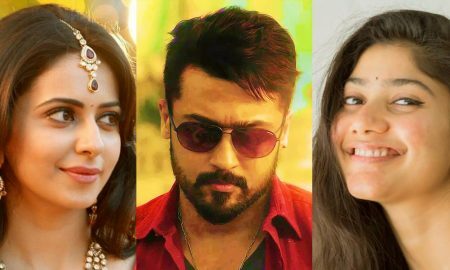 Suriya 36: Rakul Preet and Sai Pallavi to play the female leads in Suriya’s next!